Following the Salmon Toe Puma Disc Blaze we featured earlier this week, Ronnie Fieg’s second colorway in the COA pack has come to light. 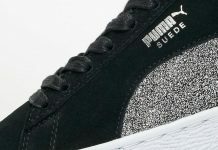 Featuring a Cove-esque look, the Puma Disc Blaze is one of a two part series set to release soon. 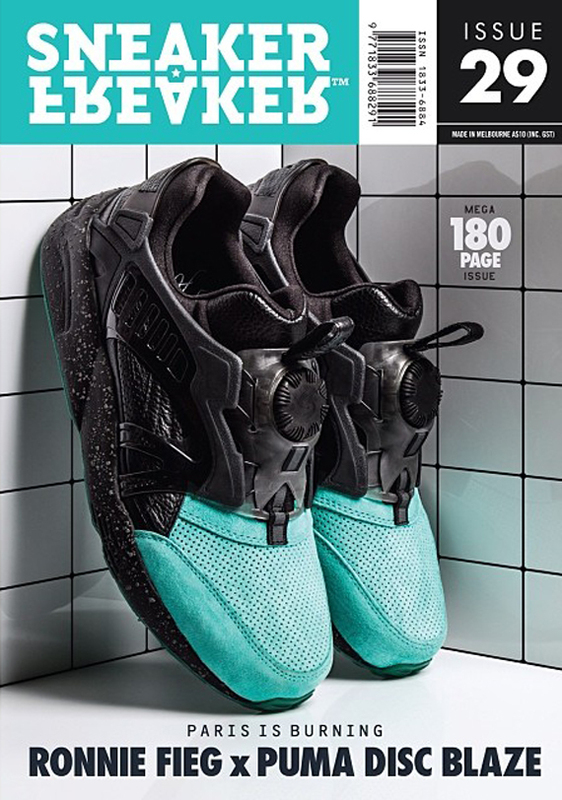 The Puma Disc Blaze features a Black leather upper with speckles on the midsole, complimented by a Teal toe box. 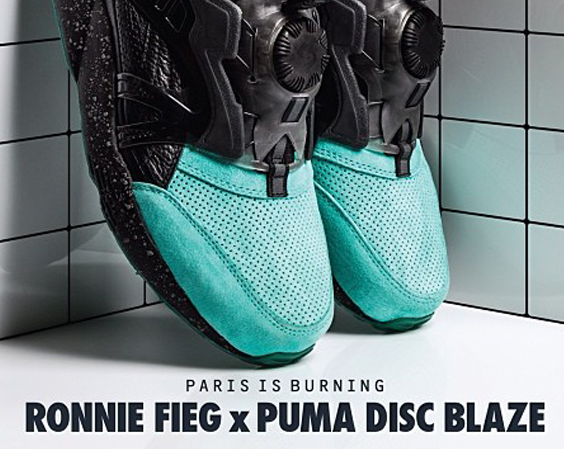 Stay tuned with Modern Notoriety for more news on this upcoming Puma Disc Blaze.